GoXtra News: Consumers get a chance to “Leave an Impression” with Ballantine’s Soundtrack of You! 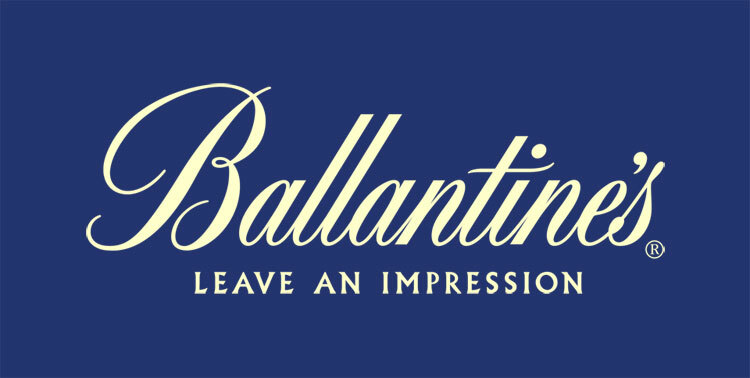 Consumers get a chance to “Leave an Impression” with Ballantine’s Soundtrack of You! In celebration of its all- new Finest bottle, the No. 1 whisky in Europe Ballantine’s, has partnered with legendary British DJ Pete Tong to launch Ballantine’s Soundtrack of You; a global competition inviting people around the world to tell their life stories through music, submitting and sharing a soundtrack of their lives. The new Ballantine’s Finest bottle reflects the essence, personality and life story of its founder, George Ballantine. Recognising that music is a universal passion and that the music we make, listen to and share is the ultimate expression of who we are as individuals, Ballantine’s is asking people around the world to share a playlist of five songs best representing their own personality and life story. The competition, which launched earlier this month, is running until 20th September 2013. As an online led competition, consumers need to go onto http://apps.facebook.com/soundtrackofyou and submit their personal compilations and soundtracks. Consumers with the most popular playlists, as voted for by the Facebook fans, will win the chance to see Pete Tong perform live for one night only, at an exclusive Ballantine’s event in Edinburgh, Scotland on the 26th October 2013. Entries are pouring in around the globe, and one lucky South African will have a chance to win the grand prize which includes flights and two nights’ accommodation for the winner and a friend to travel to Edinburgh- Scotland, and to attend the Ballantine’s Soundtrack of You event. “We are really excited about the competition because as a nation, South Africa is filled with music talent, and what better way to celebrate this than give those talents an opportunity to showcase their musicality and leave an impression? The grand prize is an added bonus!” remarked Ballantine’s Brand Development Manager, Zuki Ndungane. 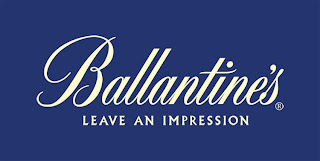 Ballantine’s Whisky is part of Pernod Ricard. Enjoy responsibly, not for sale to persons under the age of 18.